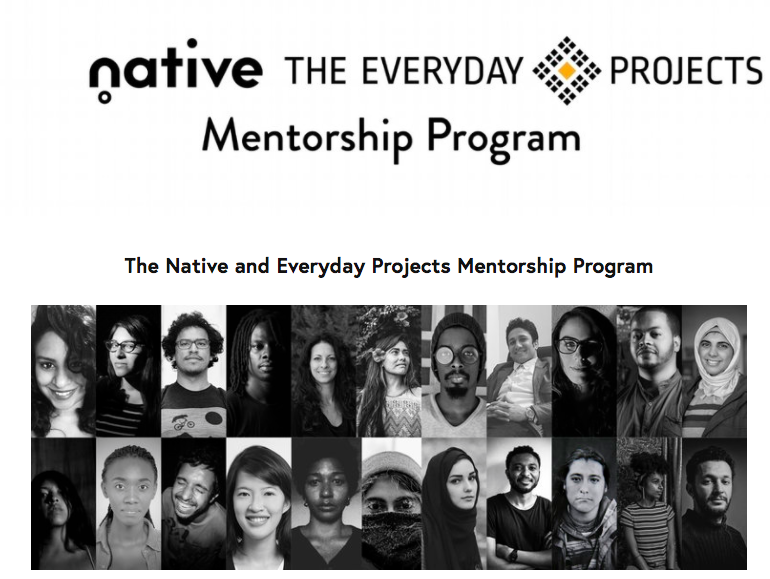 Announcing the mentees for our inaugural mentorship program together with @evdayprojects. 20 nationalities, working on one theme, in a two-year online mentorship program with 22 industry professionals! Congrats! Platform highlighting visual storytellers from underrepresented regions -- Africa, Latin America, Middle East and Asia.